Keep a safe distance from cascading falls; the water is more powerful than it appears. Stay clear from the edge of a waterfall, and avoid slippery rocks. Wear stable footwear and take careful steps when approaching the pools and falls. Always know the depth of the cascade pool, and test the waters before sending little ones in for a closer look. Do not allow children in the water alone, and never allow diving from rocks into the shallow pools. Avoid waterfall pools and cascades after a heavy rainfall, when the water is deepest and the current at it’s strongest. Keep a safe distance from large and powerful falls. Observation platforms, fencing and restricted areas exist for a reason. 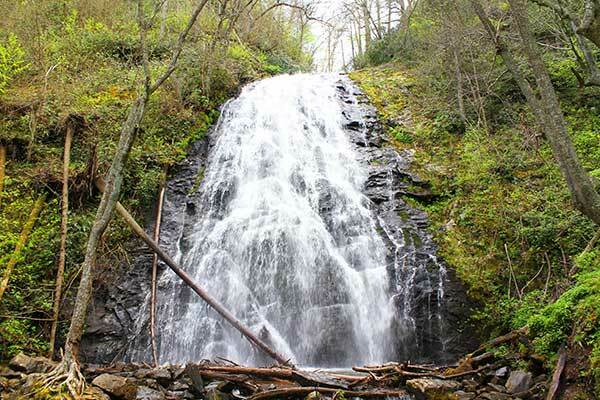 Share the post "Mountain Waterfalls Hiking Tips"